With most patients losing 60-70% of their excess body weight in the 12-18 months after the procedure, gastric sleeve surgery helps men and women lose weight. During gastric sleeve surgery, Dr. Moeinolmolki removes part of the stomach and brings the remaining two sides together to create a “sleeve” that’s shaped like a banana. This stomach that’s just 1/10th the size of a normal one fills up quickly. Because you can’t eat as much as in the past, you take in fewer calories and lose weight. During the gastric sleeve procedure, a part of your stomach that produces an appetite-boosting hormone is also removed. Not every person who is obese is a candidate for gastric sleeve surgery, however. 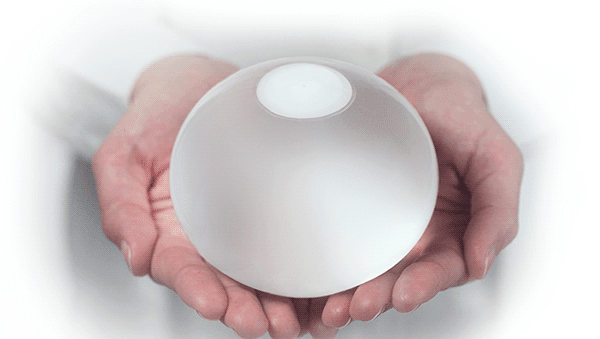 At Healthy Life Bariatrics, we can help you determine if the procedure is right for you. To give you a head start, the following characteristics are what makes a person a good prospect for this effective procedure. 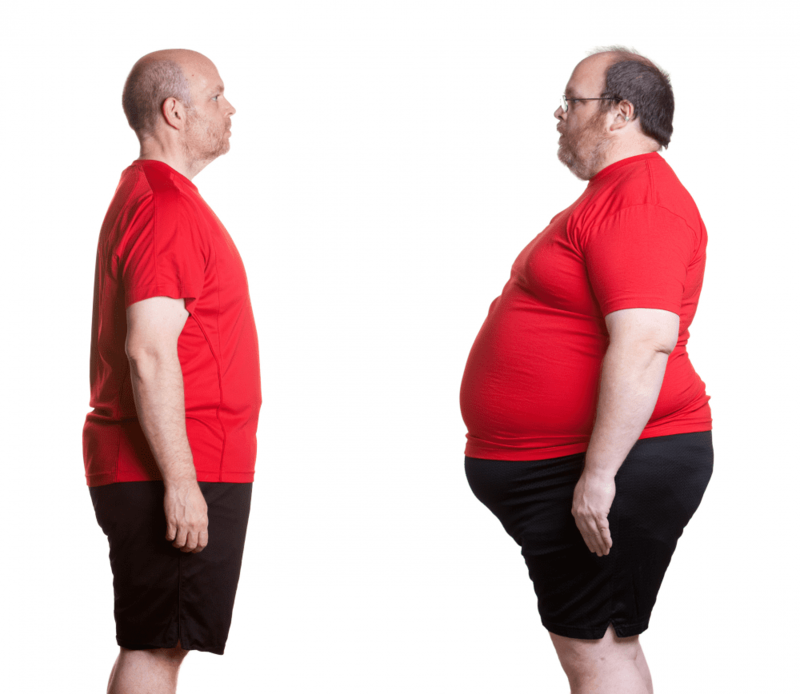 To qualify for gastric sleeve surgery, you should be a morbidly obese adult around the age of 35 with a comorbidity such as: hypertension, diabetes, hypercholesterolemia, or obstructive sleep apnea. Adults with a body mass index of 40 or greater also qualify. Although insurance does not cover surgery for patients with a BMI between 30-35, these individuals will qualify for surgery on an individual basis. 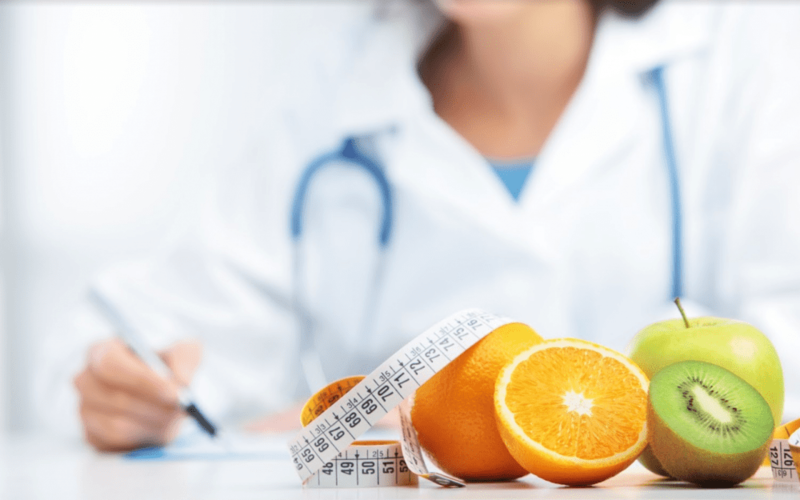 Factors such as a long term risk of progressive obesity, family history of obesity, and a patient’s associated medical condition, are all taken into careful consideration. Usually that means you’re about 100 pounds (or more) over a healthy weight. In some cases, a person who has a body mass index of 35-40 may qualify if they have at least one health problem associated with their obesity. Being obese puts you at higher risk for a variety of medical issues, including obstructive sleep apnea, heart disease, hypertension, diabetes, and stroke. Weight-loss surgery such as gastric sleeve surgery can greatly reduce your risk of complications and death related to these chronic conditions. You may find you can take less or no medicine for these just months after surgery because of the resulting weight loss. Gastric sleeve surgery requires you undergo general anesthesia, so your body must be in good enough condition to handle this stress. If you have health problems associated with your obesity, surgery can be risky. Dr. Moeinolmolki evaluates your condition to determine if you can tolerate the surgery – or if he should prescribe an alternative weight-loss program first so you can reach a healthier, more surgery-stable state. Gastric sleeve surgery requires your buy in. You’re going to have to make some dramatic life changes that involve how you eat, what you eat, how you move, and how you care for your health. We have you undergo a psychological consultation (often required by insurance) prior to the operation to ensure you’re mentally prepared to commit to a new lifestyle. You may be a good candidate for gastric sleeve if you’ve tried other weight loss methods in the past and they’ve failed. And that doesn’t mean following the latest fad diet for a few weeks – but seriously committing to a weight loss program and being unable to sustain weight loss. Often, you’ve tried a medically supervised program, and it too has failed to help you achieve a healthier weight. Any bariatric surgery is a major undertaking. At Healthy Life Bariatrics, we want to help you achieve a healthy weight. We make sure you thoroughly understand what to expect before, during, and after surgery so you have the best outcome possible. And we support you every step of the way. 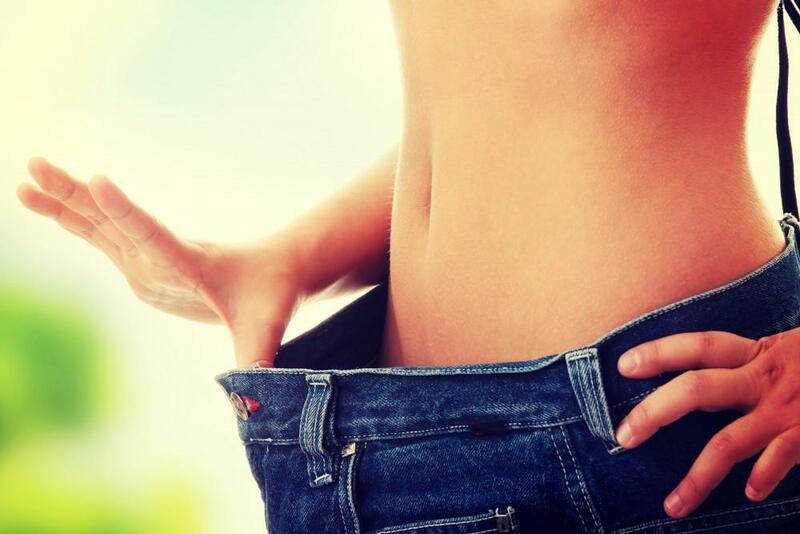 If you’re ready to lose the weight, call our office in Los Angeles or click the button here on the website to set up a consultation.